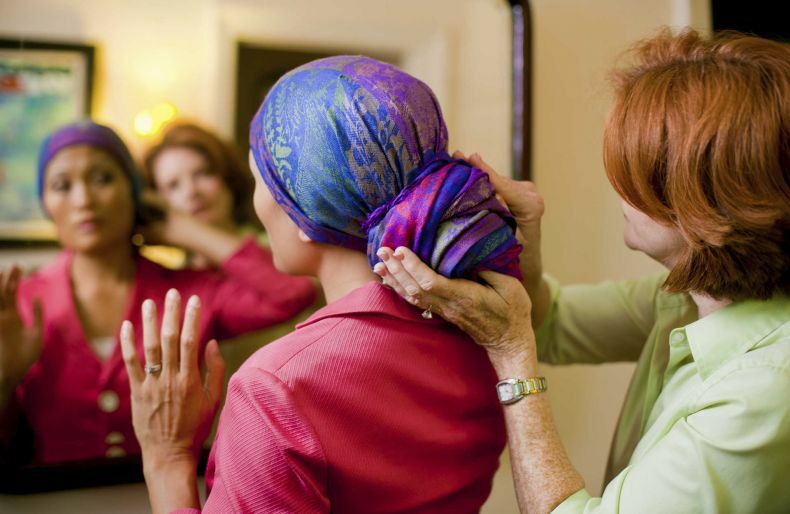 Look Good Feel Better is a free, monthly workshop for women undergoing cancer treatment. Volunteer cosmetology professionals teach skin care, makeup and nail care techniques with step-by-step makeover sessions. You’re expecting! Few other experiences in life are filled with such wonder and excitement. At the St. John Center for Women’s Health, we love to be part of an expecting family. That’s why we’ve created the LifeStart Program, so we can help you every step of the way during this joyous time. 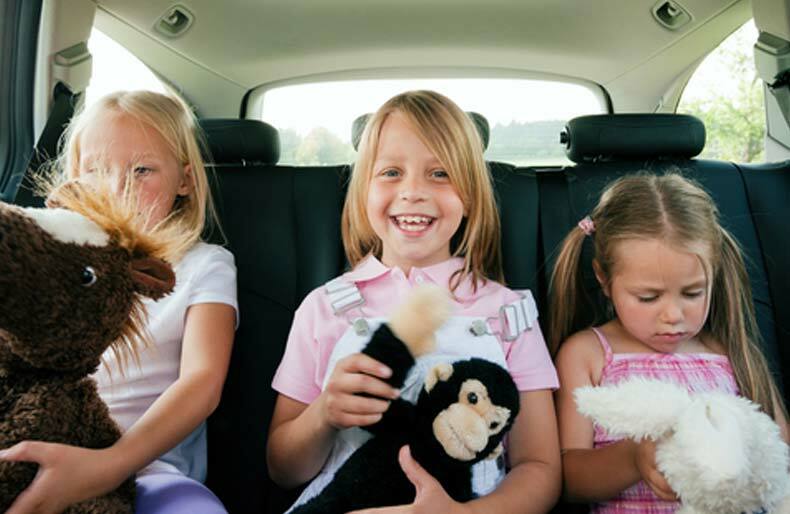 Have your child’s car seat inspected by Certified Passenger Safety Technicians. Saturdays, May 4, and October 12, 10 a.m. – noon. Located on the St. John Medical Center campus. Car seat checks will be provided in the Kaiser Building covered parking. 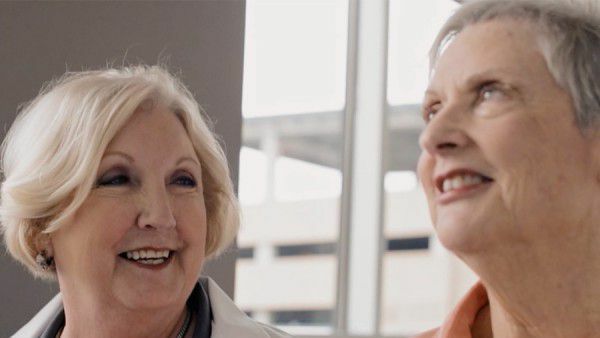 At the St. John Center for Women’s Health, you will find a unique place designed to address the healthcare needs of women, from pre-adolescence through the golden years. 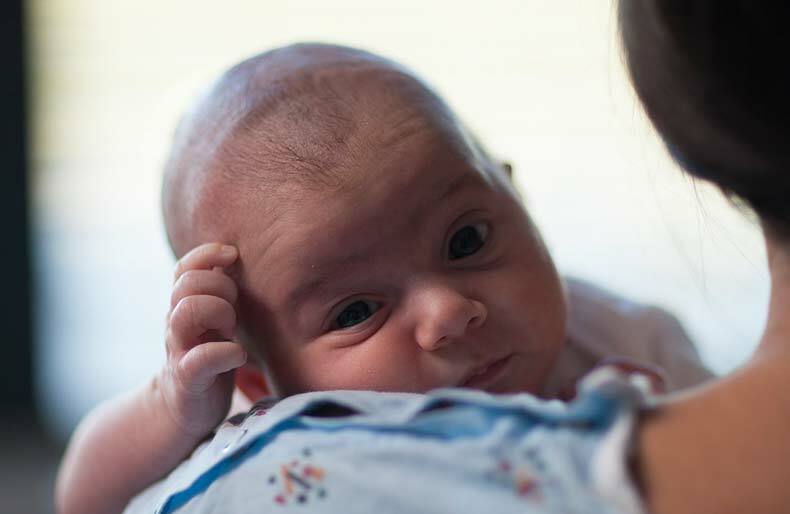 Our family-friendly environment focuses on the needs of each woman as she moves through the many phases of her life.